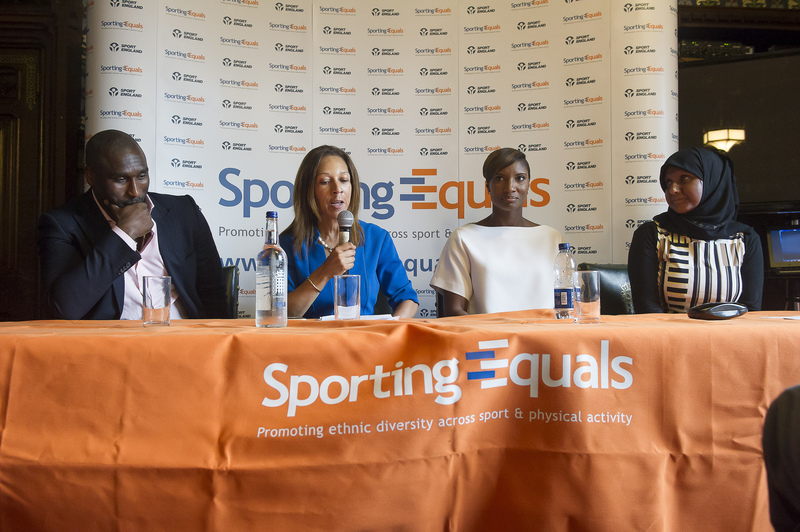 Sporting Equals exists to actively promote greater involvement in sport and physical activity by disadvantaged communities particularly the Black, Asian and Minority Ethnic (BAME) population. We are the national partner of Sport England and advisors to the Department of Digital, Culture, Media and Sport. We work closely with both the providers of sporting opportunities (national governing bodies, local authorities, leisure trusts and sports organisations) and the users of sporting opportunities (community and faith groups, local clubs, charities and individuals). We have a network of over 5000 organisations and have strong links with NHS agencies and other organisations addressing health inequalities. Our mission is to make a sustainable difference to the inclusion of all under-represented communities in sport and physical activity, so as to improve the long-term opportunities and health outcomes of those communities. - Identifying and showcasing talent. - Diversifying the sports sector. - Improving health and lifestyles. - Supporting agencies in becoming more inclusive. 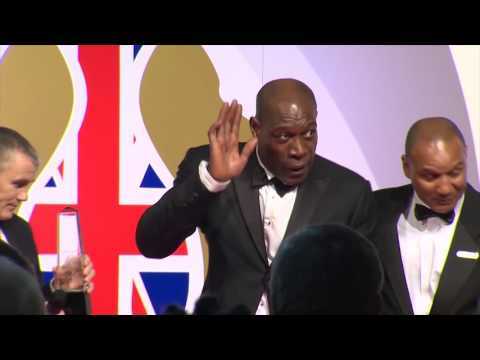 - Promoting sport and healthier living to BAME communities. - Research and building insight locally to develop new innovative models of participation. - Empowering BAME organisations to deliver sport and physical activity locally. 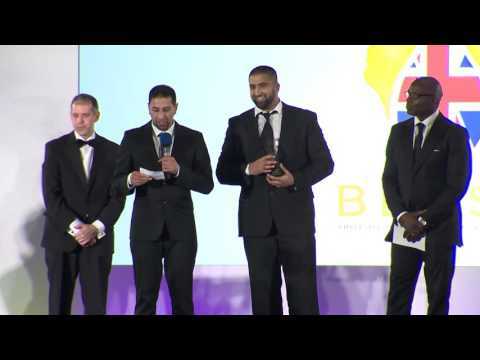 Sporting Equals are also the founders of the British Ethnic Minority Diversity Sports Awards (BEDSA) which celebrates sporting excellence within BAME communities and helps inspire the next generation. 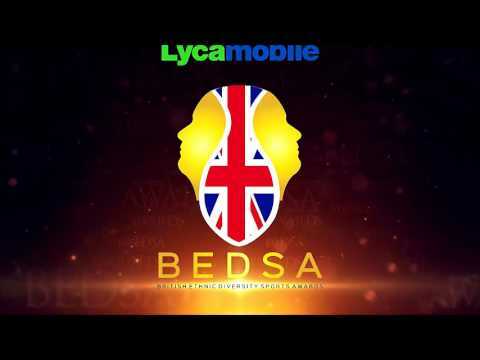 BEDSA is our flagship project which helps celebrate the contributions made by BAME communities and drives change in the sector, creating role models and recognising the hard work, dedication and talent on and off the field of play.